Guardians of the Galaxy overlay coming to Mission: SPACE? 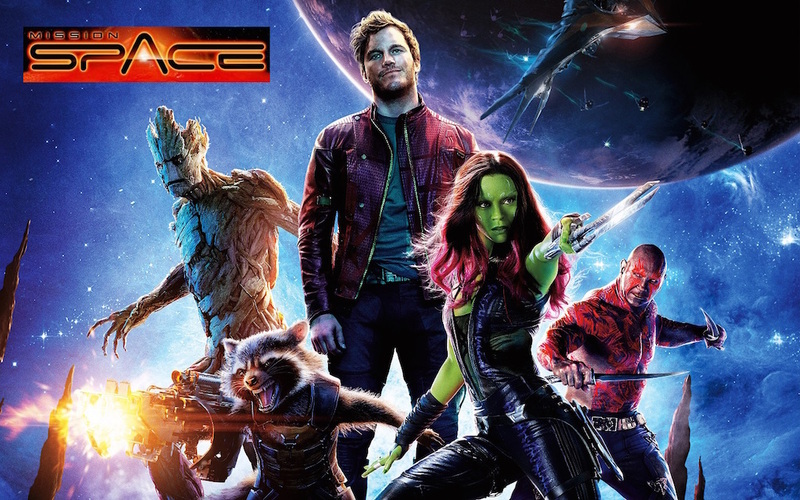 A rumor has been going around on the internet for awhile that Guardians of the Galaxy may be coming as an overlay to Epcot’s Mission: SPACE attraction. It’s still just a rumor, as Disney has confirmed nothing, but WDW News Today is reporting that the rumor has been picking up speed in recent days. One of the reasons that’s being cited as a possibility is the fact that the Guardians of Galaxy bar at Tower of Terror rumor did not come true, so the franchise is yet to be represented at the parks. Other rumors are that Shanghai’s TRON Lightcycle Power Run may come to Future World and that Paris’ Ratatouille attraction may come to the France Pavilion. As we said, none of these things have been confirmed, so it will be interesting to watch how it all plays out.